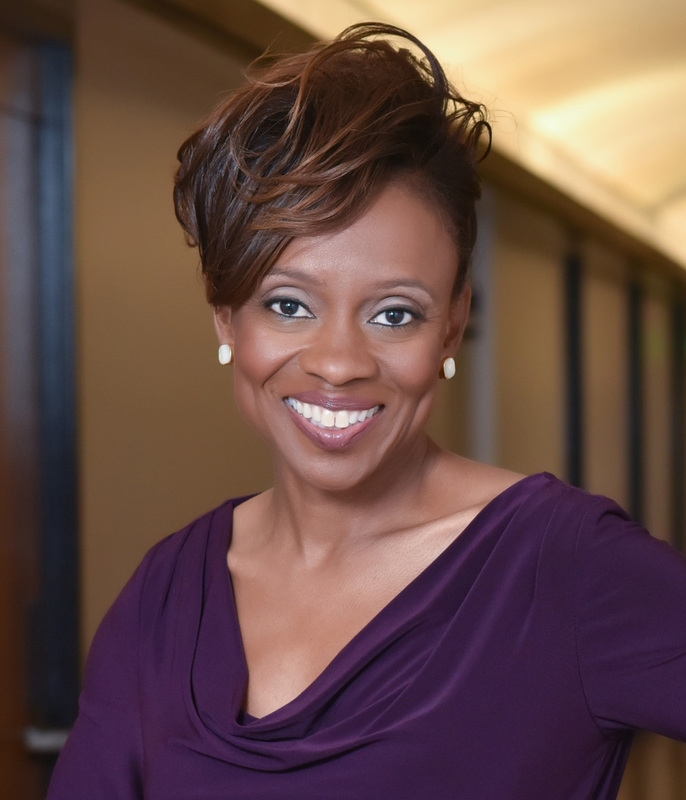 Social Psychologist Professor at Stanford Jennifer Eberhardt recently released her new book, Biased: Uncovering the Hidden Prejudice That Shapes What We See, Think, and Do. Eberhardt studies racial disparities within the criminal justice system. She received her PhD from Harvard University, taught at Yale, was recipient of the MacArthur Genius Award and is now co-director of SPARQ, a “do tank” that tackles social disparities and drives social change based on behavior science insights. She will be discussing her book at 7:30 pm on Wednesday April 10 at Campbell Hall. Eberhardt spoke with the Independent in anticipation of her talk to discuss her work, her new book, and how bias can take shape in the classroom. Independent: How did you get into your line of work? Eberhardt: As a kid I moved from an all-black neighborhood to an all-white neighborhood. I realized what a huge difference it was in comparison to my old neighborhood in terms of the resources that were there, the teachers, the expectations. At that school, people expected that you would go to college and do great things. That really wasn’t the expectation for most of us in the Cleveland public school. Noticing how there were so many disparities that seemed to be aligned with race, that led me to ask questions that I never really stopped asking. In what other ways have you seen implicit bias in schools in your research? I did a study with Jason Okonofua, now a professor at UC Berkeley. We were interested in how the race of a student might play a role in how teachers discipline. We presented teachers with a case of a student who had misbehaved in some benign way – like sleeping in class. We hinted at the student’s race by manipulating the name of the student. So he had a stereotypically black name or stereotypically white name. Initially, there wasn’t much of a difference if the student was black or white. Then we had the teachers imagine that the same child misbehaved three days later. There, we saw a huge race effect emerge. Black Darnell’s misbehavior was seen as much more severe than white Greg’s misbehavior. We saw that they wanted to discipline black Darnell more than white Greg for identical infractions. We found that teachers saw white Greg’s misbehavior as an isolated incident. But for black Darnell, that behavior was seen as indicative of a pattern. They were worried that this sort of pattern signaled that this is a problem student and that led to the greater discipline. Does implicit bias contribute to the achievement gap? If so, how is that measured? The research now looking at the achievement gap, is looking at how to change the mindset of students of color who are negatively stereotyped. The idea behind that is that students come to the classroom where they are feeling less trustful of teachers, maybe, because they know what stereotypes exist about their group, and they’re worried about confirming that stereotype. So they’re under stereotype threat. They might worry that their teachers feel they don’t belong at this school, that they’re not being affirmed, that the school doesn’t care about them, their needs, interests, or values. So studies are focusing on trying to change the mindset of the students so that they trust the school more or they feel like they belong more and then that leads to a change in their actual performance. Can you get rid of bias? If so, how? It’s hard to simply erase it. Our brains are wired for bias to categorize things in the world, including people and social groups. We’re also living in a world that has huge racial disparities. We see those disparities show up in all these different ways and across all these different contexts. So our brain kind of feeds on that so it’s hard to be colorblind in a society that is so divided by color, from birth to death, really. So it’s hard to just will ourselves out of it. Social psychologists like to think about how to manage that bias. It’s not the case that people are biased all the time, and across all situations. Or that people who have bias are bad people. Bias is something that can get triggered by the situations we find ourselves in. There are situations that make bias more likely. Once we’re mindful of that, we can manage the bias more. What kind of situations can trigger bias? When people are under threat, like when they feel overburdened, fearful, depleted, cognitively depleted, they can go on almost automatic pilot and fall back on what you know and associations that are out there, both in the world, but now also in your brain. Also, situations where you’re not monitoring your behavior or other people aren’t monitoring your behavior for you, you can act in ways that reflect bias and not even know it because you’re not tracking it. Putting into practice some sort of tracking or metrics that allow people to measure or keep track of what you’re doing over time. What are other ways to combat bias? There are tools that can be used both by organizations, schools, workplaces, police departments, and by individuals. I can know, “I’m more likely to act on bias when I’m rushed and I can slow down.” You can set up practices or policies at the institutional level that keep these things in mind, making sure that they’re evaluating other people on objective standards rather than subjective standards, because when you use subjective standards bias is more likely to be at play. You mentioned when people feel under threat they’re more likely to fall into bias. Can mandatory trainings make people feel threatened and inadvertently lead to more bias? Yeah. If it’s not something that’s voluntary, that’s less effective. How training is framed matters a lot. Also, you want to be careful about having a training in place of other things. You don’t want to have a training of six issues and let that distract you from actually trying to change culture, policy, or practices. You want to have a training but also to attack the problem from all different levels. That would be the recommendation. The trainings that tend to be more effective are trainings that don’t just teach about what bias is but also teach people how to manage that bias and give them the tools to manage bias. Why is it important to talk about race and bias? Or is it not? Is there a hyper-focus on race and should we move away from it? I think people are worried about talking about race because they don’t feel equipped to do it and they worry that it’s going to make things worse and people are going to get upset. So they fall back on this idea that maybe we should just not speak about it at all, and we should just be colorblind. But there are real problems with being colorblind. When you teach students to not see color, they also don’t see discrimination. So ironically, attempting to be colorblind can lead you to overlook real inequalities. So you’re ignoring inequalities rather than combating those inequalities. And that’s a problem. Tell me more about your book? What can readers expect from it? The book is about bias. It’s about how people are grappling with bias in all these different spaces – in neighborhoods, schools, workplaces. I spend a fair bit of time on the criminal justice system and policing in particular. You can have bias about lots of social groups, right? Including women. Or on the basis of all kinds of characteristics like their class, or their attractiveness, or their past, their age. I focus in the book a lot on racial bias, but I talk about these other types of biases. The idea was to do a deep dive on racial bias and to understand how it can take shape in these different spaces. And what we can do to combat it. I do that not just with the science, although that’s a big part of the book is trying to look at this through a scientific lens. I also tell stories and use those stories as a vehicle for delivering the science and I sort of mix the two, science and stories, together throughout the book.